Joey Meek, the only person Dylann Roof told of plans to open fire at black worshipers in a South Carolina church in 2015, was given a 27-month federal prison sentence for impeding an FBI investigation into the massacre. 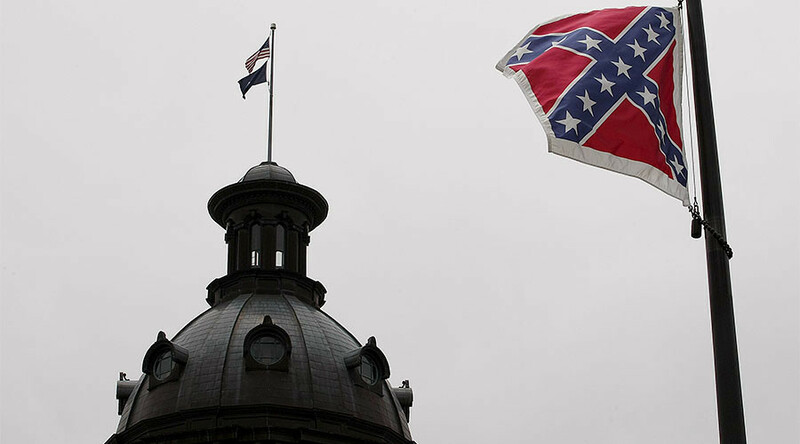 Meek, 22, had advanced knowledge of Roof's plan to attack the Emanuel African Methodist Episcopal Church in Charleston, South Carolina. 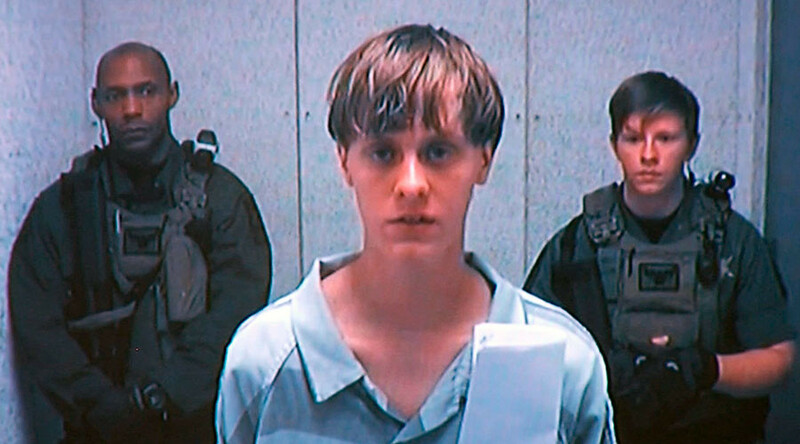 On June 17, 2015, Roof carried out his plan, killing nine people after sitting in on a prayer meeting for an hour. Three victims survived the shooting rampage. 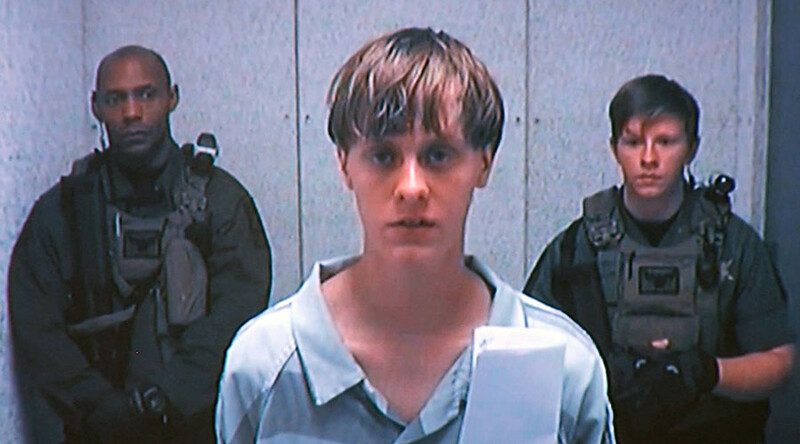 Roof was sentenced to death in January. Yet Meek was not punished Tuesday for failing to notify authorities of Roof's plans before the shooting, as this does not constitute a criminal act. Federal Judge Richard Gergel said during Meek's court hearing that the more serious offense regarded Meek's efforts to conceal knowledge of the plot from the FBI after the killings occurred. When confronted by the FBI, Meek denied knowing of the plan. 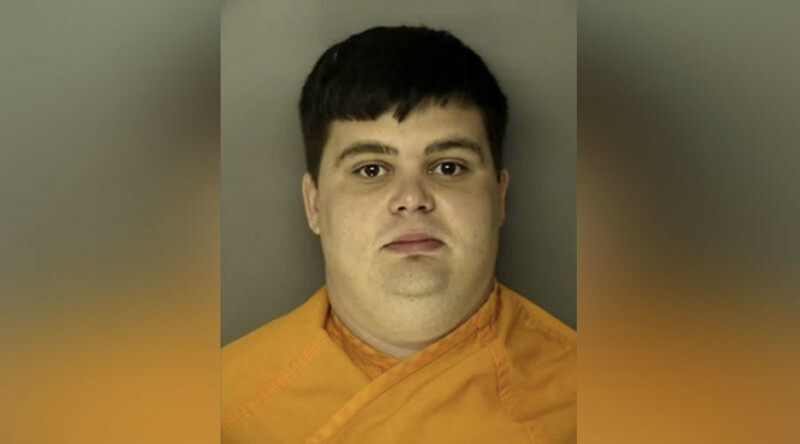 He also encouraged friends with whom he had shared his knowledge of Roof's plot not to speak to the authorities. "I really wish I would have called the cops and taken him seriously so that maybe this would not have happened," Meek said during sentencing. "I'm really, really sorry that a lot of beautiful lives were taken." Meek was arrested in September 2015 and pleaded guilty 11 months ago, according to The State. 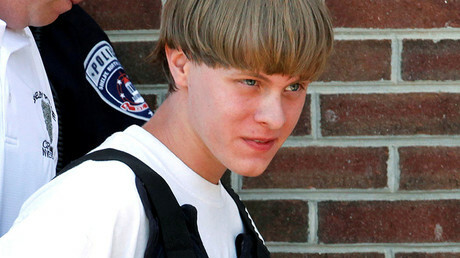 He has said Roof told him of his plan about a week before the massacre, as the pair drank vodka and used cocaine. Debbie Barbier, Meek's attorney, requested house arrest for her client, saying if Meek is put into a prison's general population, "he will be killed." If he is put into solitary confinement, she said, his mental and physical condition may not be able to handle it. Meek previously told Gergel he was seeing a psychiatrist for unspecified reasons. Gergel said Meek can stay out of jail on bond until he reports to prison, but an alternative sentence would not suffice, as prison time for Meek could deter others who wish to conceal knowledge of a crime in the future. Gergel is also the judge who presided over Roof's death penalty trial. When federal prosecutors announced they would seek a stiffer sentence than initially believed, Barbier argued that the US government, in failing to complete a background check on Roof when he bought the gun used in the massacre, shares with Meek the burden of stopping Roof. "This allegation ignores the Government's own failures in allowing Roof to buy and possess a handgun with pending drug charge," Barbier wrote to Gergel. After sentencing, Barbier said that Meek "has expressed extreme remorse to the families and all of the people related and close to the victims and survivors of the AME tragedy. He has a great deal of sympathy for all of their losses, and he's always going to live with a great deal of sorrow and regret about the incident."